The new Office takes the work out of working together. 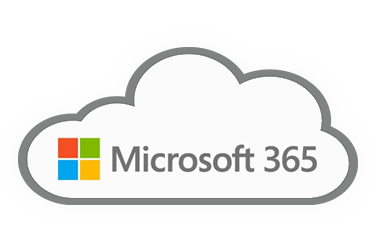 From home to business, Office 365 delivers the tools to get work done, and MCS can help get you there. 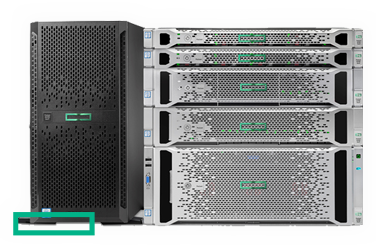 We offer a wide variety of HP Enterprise options for storage, virtualization, security, and more! 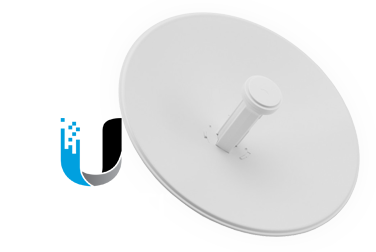 Our point-to-point wireless solutions create reliable, high-speed networks that reduce costs. 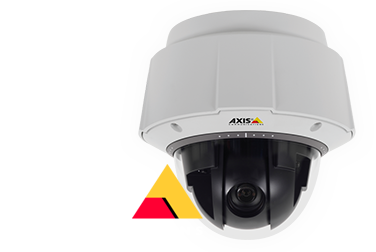 High-definition IP cameras allow for maximum surveillance coverage, and peace of mind for your business.  Got WiFi coverage issues? MCS can blanket your whole business with fast, efficient WiFi. MCS Office Technologies is a turn-key technology solution provider based in Central Illinois. Our goal is to provide customers with the information, products, research, services, and training to meet their technology needs. MCS offers businesses and consumers the latest technologies, along with expert sales and service. We specialize in servers, tablets, laptops, PCs, structured cabling, wireless, and VoIP technologies. Seven reasons to be our customer! 1. Hundreds of satisfied customers - Whether your work is business critical or regularly scheduled maintenance, our staff strives to provide high quality service. 2. Commitment to quality service - Our company has always stood by the motto "Service that Makes a Difference". We strive to provide courteous and expedient service to our customers. 3. Start to finish solutions - We discuss different options for implementation, fully document the project, present a cost analysis, implement the solution, and fully maintain and support the implemented solution. 4. Quick response time - At MCS we are always available to take your call! Work orders for scheduled work are placed in a priority queue, allowing us to focus on your highly important service requests.